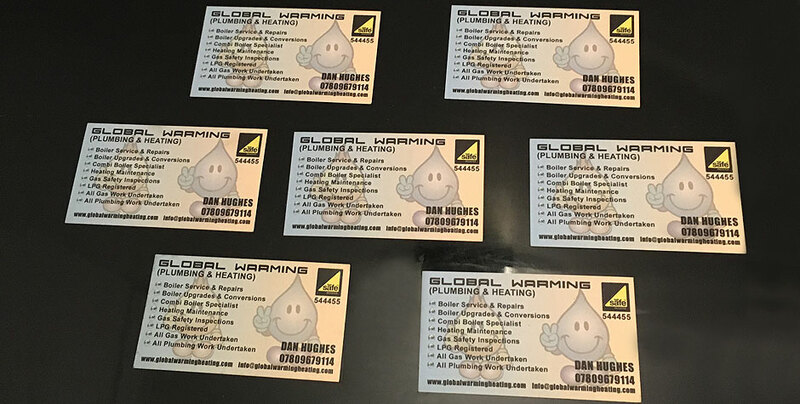 We were asked to design a create these creative business cards for a local heating and plumbing engineer. The gallery image shows the finished result. Local plumber in Leicester? need a business card design? See how we can help, design and print your business cards.